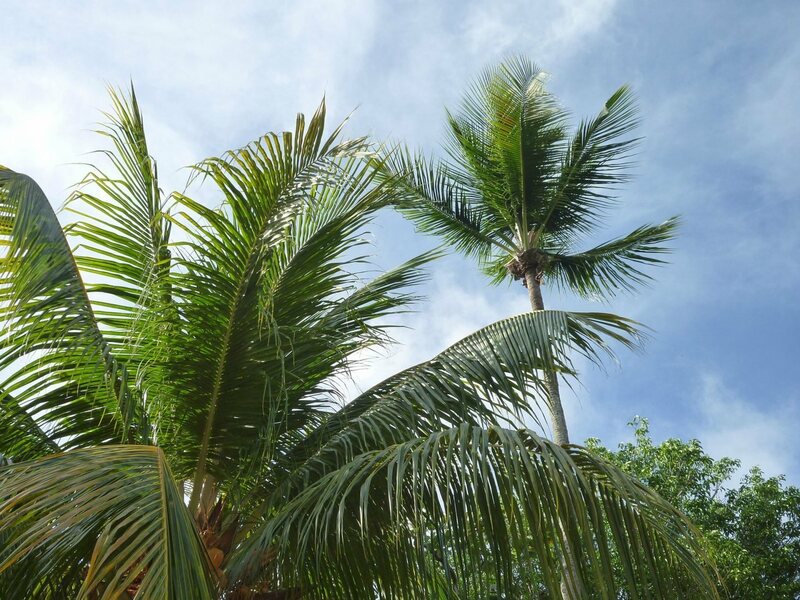 Explore this beautiful Caribbean island with your boat rental and make sure to check out the Leeward Islands, the beaches at Saint Jean and Grand Cul-de-Sac, and the Île Fourchue for snorkeling. One great thing about things to do in St. Barts is that you don’t have to be off the water to get involved. Many of these restaurants have areas where boats can dock to enjoy a drink and a meal, or the music. 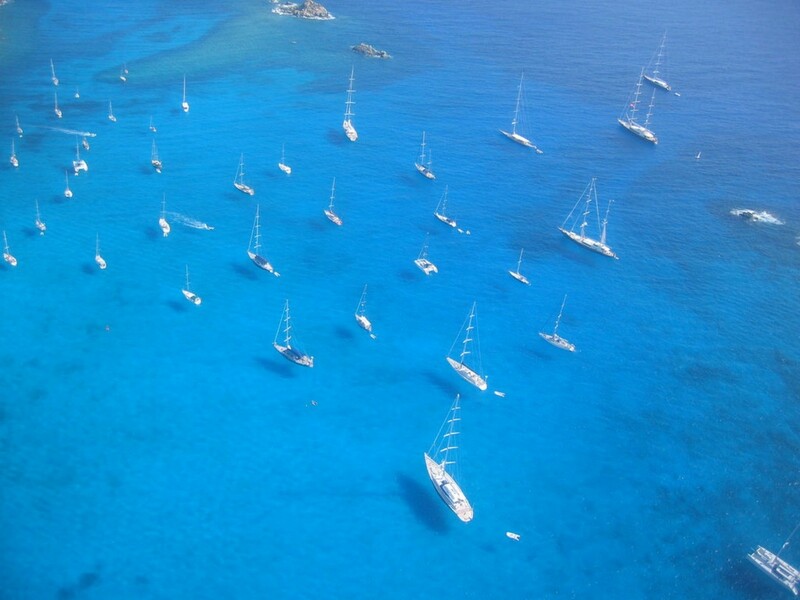 Then your boat captain will keep you moving to the next fun St. Barts things to do! 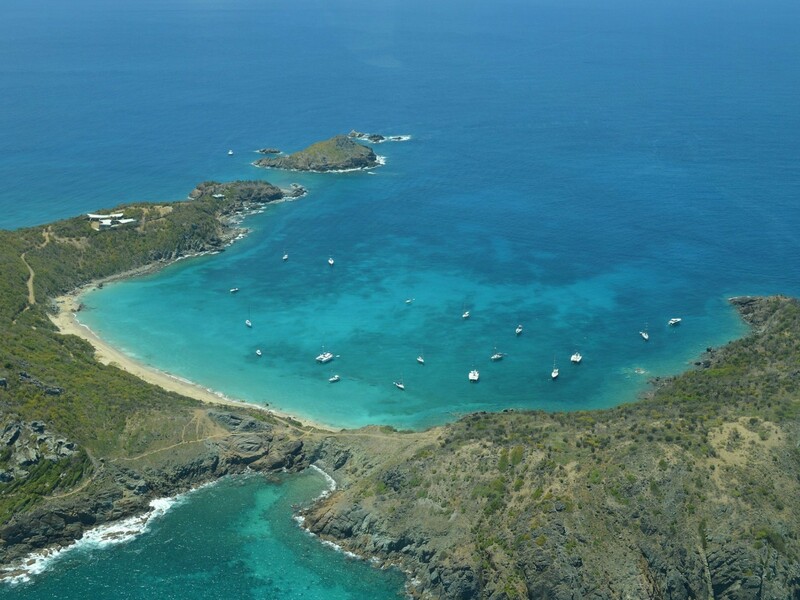 There are 14 beaches on St. Barts, perfect for docking the boat for a little bit of fresh air. All of these beaches are covered in perfect white sand, and all are public and free to access. When you’re ready to head back to the water, scuba diving lessons are a great way to hang out in the water near your boat rental till you’re ready to go. The area does have a gorgeous reef with massive corals, and a slowly rebuilding population of marine turtles. One of the best ways to explore St. Barts is on your very own high-end yacht. You can hire them with a captain so that you can simply enjoy the sun and the weather, while we take care of the rest. Invite all of your friends and throw a yacht party, or allow the water to lull you into a refreshing nap. Either way, a luxury yacht is a great way to see the island from a new perspective. 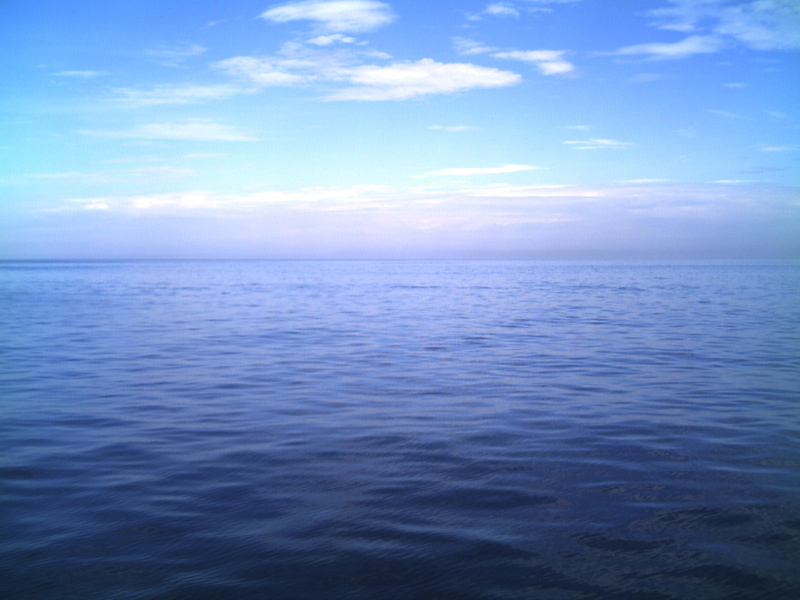 If you prefer, you can sail boat, or go deep sea fishing. You can also take a sub down to the depths, where you’ll see things like friendly nurse sharks and more around the Marignan shipwreck. Sting rays, barracudas, parrot fish, angel fish, butterfly fish, and many many more came to rest us. With 14 gorgeous beaches on St. Barts, there is more than enough to do on the water if you want a beach vacation. Try waterskiing, surfing, boat rentals, sunbathing, and more. If you want the French atmosphere that St. Barts is known for while at the beach, head to Baie de St-Jean to soak up the gorgeous aquamarine water and the sun. Hoping for something a little quieter? 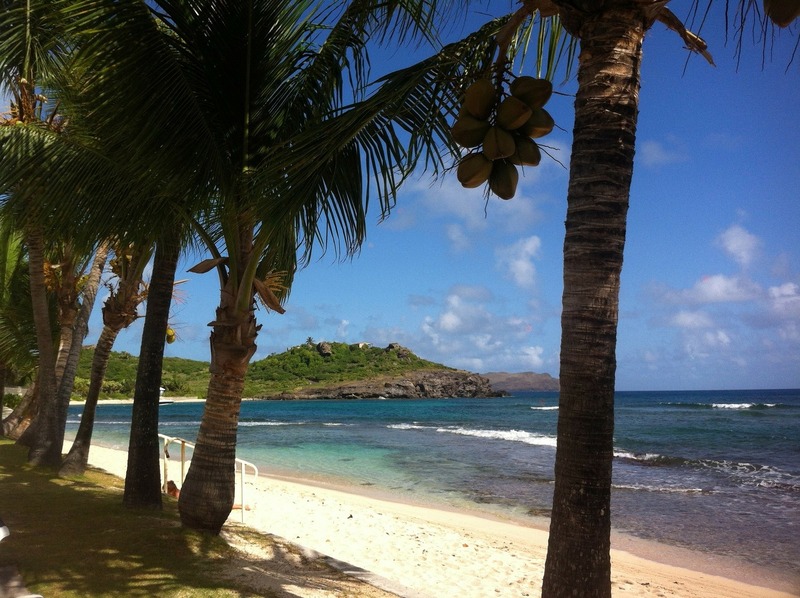 You could always hike to Anse a Colombier, a remote beach where cacti stop hikers just at the entrance to the beach. 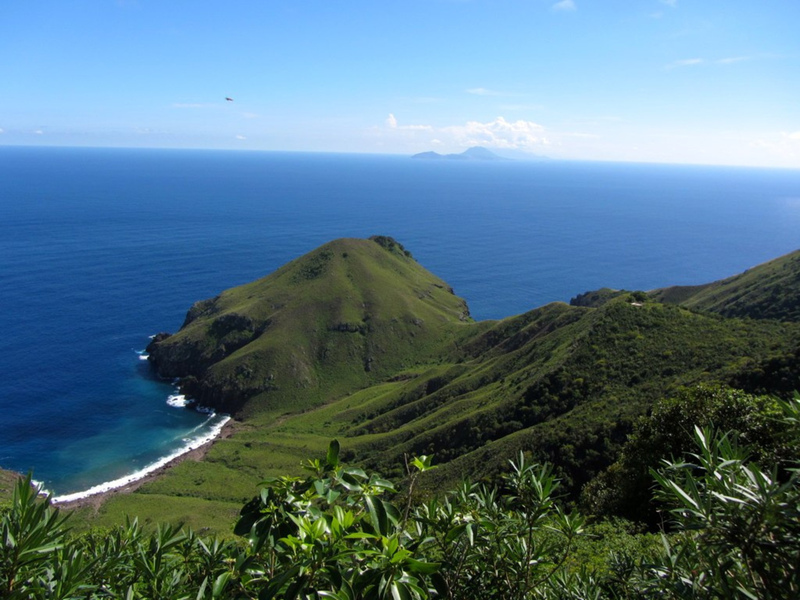 However locals flock here, and the stunning waters are peaceful enough to make the hike worthwhile. The area is also known for amazing scuba diving opportunities, with tons of gorgeous wildlife to witness up close and personal. In the 17th century, the island was under attack. They built a citadel to protect the citizens called Fort Gustav, and part of it still stands today. Hiking up to see the remains does offer you a stunning view of the water and the island below, and you’ll see the remaining cannon from the original Fort. Hiking the island, or at least taking a long stroll through the city, is a popular past time, as well as shopping! The shopping caters to the Hollywood and millionaire clientele so come prepared to see high quality items. The nightlife in St. Barts can’t be missed. Many places are opening back up for the night after sunset, getting ready to turn on the music and have a blast each night. St. Barts never sleeps, and neither does anyone who wants to experience the fun of a night out in paradise! Try out the many local drinks to understand why St. Barts takes it liquor so seriously. Maya’s has become an icon in St. Barts, often requiring reservations weeks in advance to get in the door. This Creole cuisine restaurant is described as both uncluttered and elegant, and the visitors rave about their door. 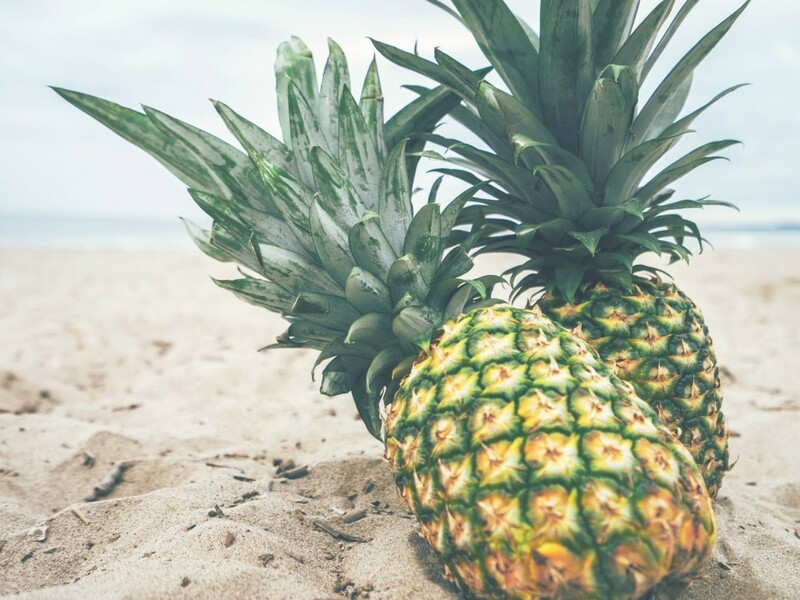 In order to find more authentic flavor, seek out Creole and seafood restaurants in St. Barts. That’s where you’ll find locals gathering, and that’s where you’ll taste some of the best fish and lobster that you’ve ever had. La Langoste is a small beachside restaurant in St. Barts that is regarded as having one of the best chefs when it comes to lobster. For the most part in St. Barts, exotic fare means French. Places such as Le Case de L’isle band L’Espirit Saline offer unique twists on classic French cooking, using freshly caught local ingredients as their muse. These two chefs create some of the most magical tasting dishes the island has ever known. If you want the best steak in town, head to Meat & Potatoes, where there are over a dozen different types of steak on the menu as well as other things. One absolute must, however, in St. Barts, is a visit to Jojo’s Burger. This local surf-shack burger joint looks amazing and the food is always terrific.